"This i9 in this MacBook can't even maintain the base clock speed," Lee said. "Forget about Turbos and all that stuff, it can't even maintain the 2.9GHz base clock, which is absurd. This CPU is an unlocked, over-clockable chip, but all of that CPU potential is wasted inside this chassis, or more the thermal solution that's inside here." 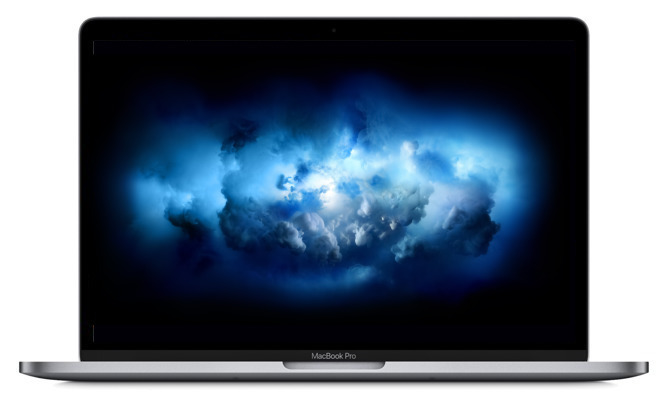 Hammering the theory home, Lee posts Premiere Pro render times that show last year's MacBook Pro with Core i7 CPU can chew through a 5K clip in 35 minutes, outperforming the new, improved model with eighth-generation Core i9 chip by some four minutes. Both MacBooks are crushed by a Windows laptop, Gigabyte's Aero 15X, which renders the same clip in just over 7 minutes. Lee illustrated the apparent thermal handicap by running the same test with the 2018 MacBook Pro in a freezer, dropping the render time down to 27 minutes. It should be noted that Premiere Pro is not optimized for Mac, as evidenced by the Aero 15X performance. Lee failed to test render speeds with Apple's Final Cut Pro X, or any other app for that matter. While thermal throttling is nothing new, especially in portables, Lee's findings are somewhat questionable in that assumptions are being made based on a single machine's performance with an unoptimized app. Making blanket statements without thorough testing is reckless at best and disingenuous at worst. While Lee failed to reach out to Apple for comment, it is highly unlikely that the company would ship a flagship product without first rigorously testing its performance. That goes double for a device like MacBook Pro, considering the company's renewed vigor to serve the professional market.